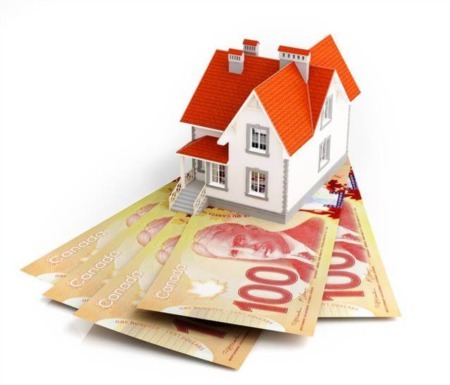 Homeowners in Calgary looking to sell their home, the summer of 2013 May offers the best opportunity ever to see an excellent return on investment. 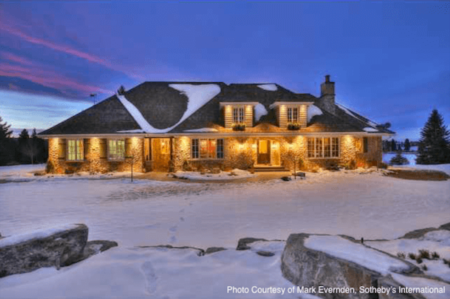 Calgary looks to be a seller's market for 2013, and probably well into the future. Thanks to demand, sellers are enjoying very quick sales and getting offers very close to their asking prices. In an interview conducted by the Calgary Herald, according to Mike Fotiou an associate broker with First Place Realty, there's been a modest, but significant increase in the demand for luxury homes, as 84 homes priced at greater than 1 million dollars traded hands in May 2013, versus 80 sales in May 2012, which was a sales record its self. This suggests an increase in the number of buyers looking for a high quality, high-value home who are ready to move quickly when they find something they consider suitable. In another interview, Kaitlyn Gottlieb of Century 21 believes, the sales trend in the high-end market will continue as REALTORS® are now seeing growing demand for luxury homes in central locations. Buyers are aggressively seeking homes in some of Calgary's most premium locations like Crescent Heights, Altadore, Parkdale, Hillhurst, and Capitol Hill. While this trend is good for sellers in the upper end of the market, there's plenty of good news to go around, as Calgary has enjoyed excellent growth in the middle, and entry-level segments as well. According to Gottlieb, the relatively low inventory has resulted in an increase in the number of homes enjoying multiple, competing for offers. And the statistic show; the average selling price for a single-family home has gained over three thousand dollars since March of this year. The average selling price on a single-family home in Calgary for this May was $521,887, versus $518,604 for March of this year. That represents an overall gain of about four percent in price year over year. The median price is keeping pace at $454,400 compared with $450,000 this time last year, and the average MLS listing price is also up at just shy of four percent year over year. 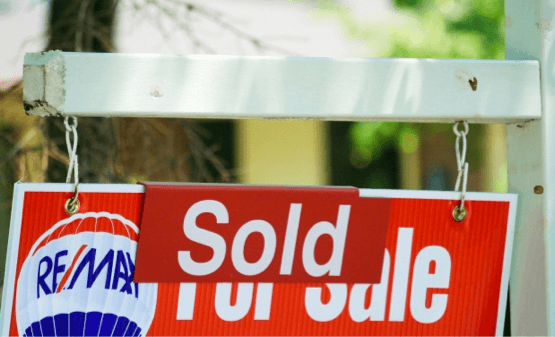 Total sales also shot up with 2,543 MLS sales, up almost seven percent compared with this time last year, and single family homes also surged by 3.46 percent. What this means that sellers in every market segment can expect a quick turn around, and a very good selling price. As if that wasn't enough good news for Calgary homeowners, a new special report by TD Economics says the future is probably going to be even better still. Thanks for the most part of the growing development in the oil sands Calgary has become a destination of choice for both migrating Canadians and immigrants alike. Since all these newcomers are going to be looking for a place to live, Calgarians can expect to see an increasing demand for rental units, which means that the vacancy rate will decline, and rents will increase in response. As rents go up, more and more renters will be looking to opt for the stability of a mortgage. For sellers, that means that Calgary will get to enjoy an increasing pool of buyers for at least the next two years. That means the trend of high demand and high prices should last into 2014 or 2015. While this is all excellent news for those looking to make a quick buck, some potential sellers are going to be tempted to put off listing their homes, because of the probability that there might be more money to be had next year. While it's true that the price you can get is probably going to be higher next year, waiting too long can leave you with a diminishing return. Increasing prices are a double-edged sword for homeowners looking to move upwards. For one thing, an increased price means that you're also going to be paying more to get into a new home. And more buyers means that it might be harder to find something that you like without risking a possible bidding war. Keep in mind that increasing prices are only going to spur new construction which will cause inventory to increase. That has the effect of holding prices down. There's no need to worry that prices are going to go down anytime soon, but the rate of increase will eventually level off. So, if you're looking to sell, you're probably going to do very well through 2013, and 2014. But if you wait too long, you may find that the wait wasn't worth it after all. Regardless of your situation, 2013 through 2014 is looking to be an excellent time to sell your home in Calgary. And for buyers looking to enter the market, summer 2013 may be your best opportunity. Selling prices are only forecast to maintain their steady rise, and so waiting to buy into the market will have you paying more. 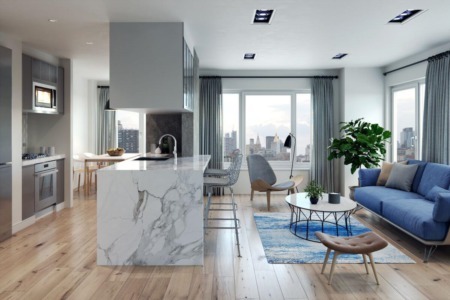 No matter your situation, thanks mostly to the development of the oil sands, and the migrants these developments are expected to attract, Calgarians can expect that the value of their homes will keep rising for many years to come.